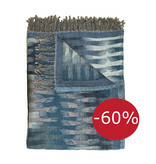 Instantly refresh a home with this eye-catching STAR throw by Dôme Déco. 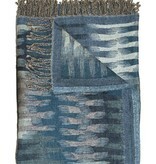 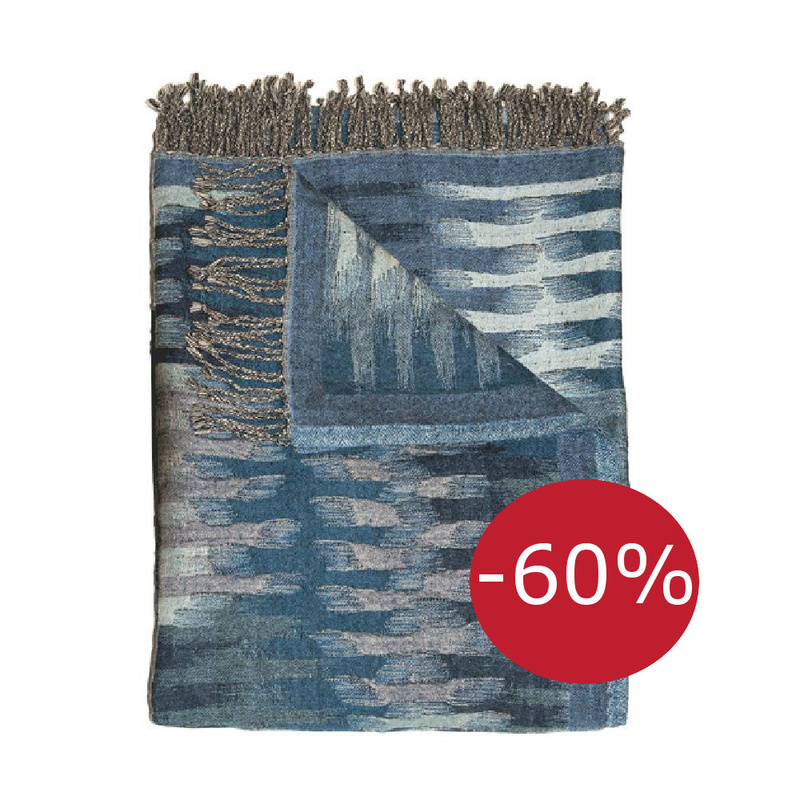 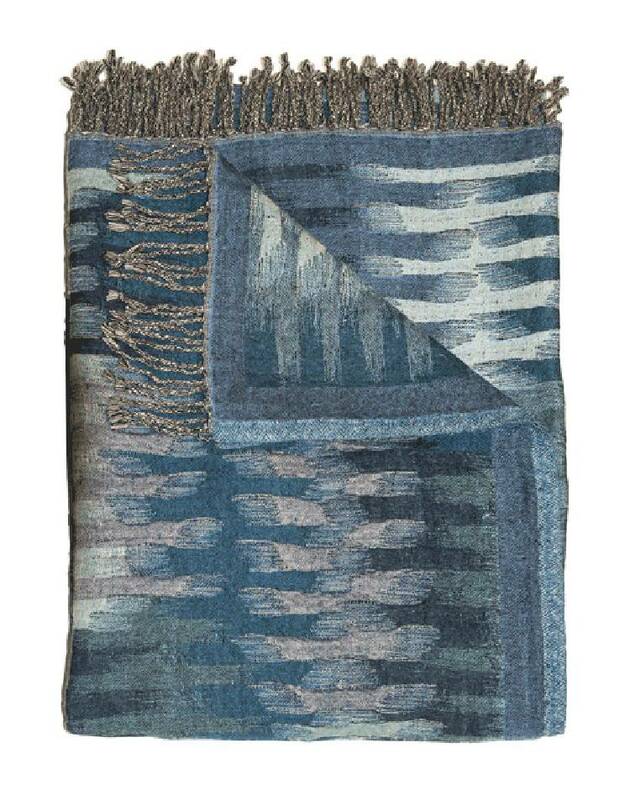 Made of 50% seriously soft wool and 50% cotton, the throw is adorned with a lovely soft pattern and finished with a fringed edge. 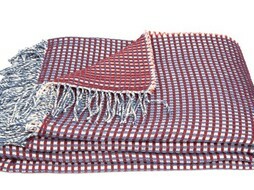 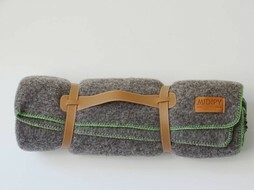 Perfect for layering over bed linen or positioning over the arm of a sofa for colder evenings.